Experiencing the unbelievable colours moving across the Arctic sky is on many travellers’ bucket list. 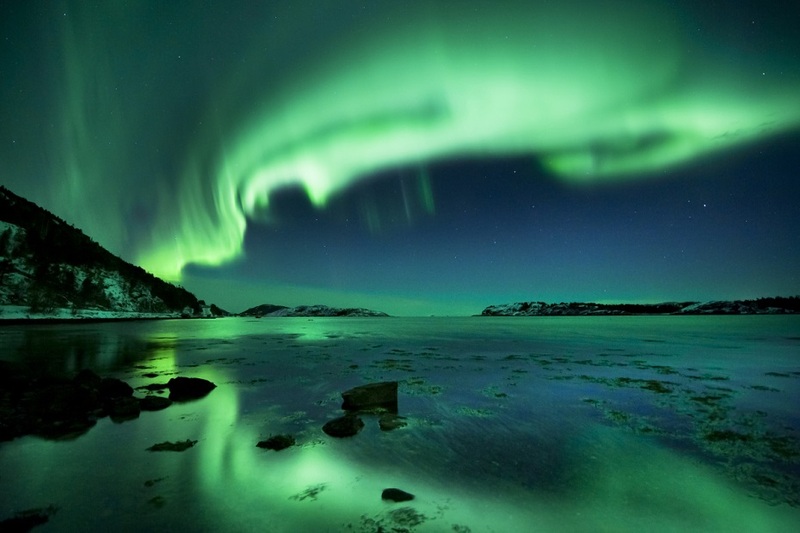 It is often said that the northern parts of Norway is the best places in the world to see the northern light. If we are to be honest, that is only partially true, as the lights can be just as visible from destinations outside of Norway. But few countries can rival the vast selection of activities, tours, cruises, restaurants and hotels which all play an important part in this arctic experience. On a very basic level the northern lights are quite simple to explain. The lights come at night when the sky is dark. It’s like a celestial ballet of light dancing across the night sky, with a colour palette (green, pink, violet) reminiscent of a really cool fashion show from the 1980s. 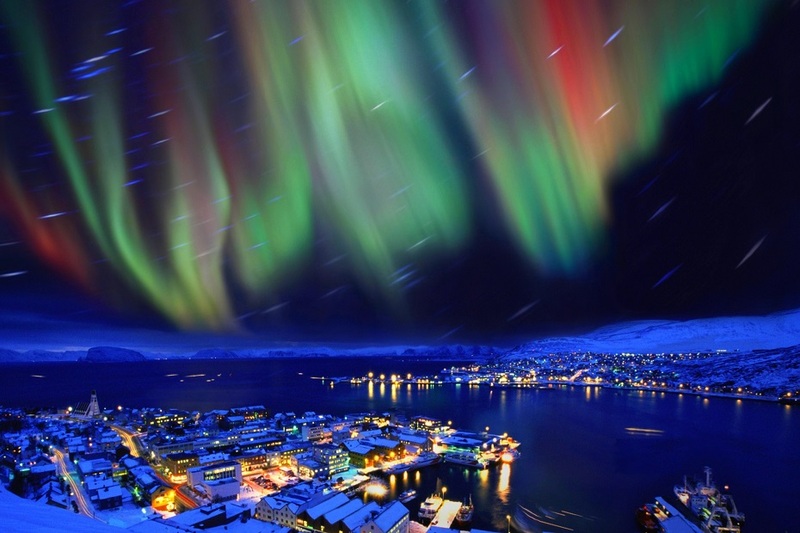 To the locals in Northern Norway, the northern lights are a part of life. In this area the aurora borealis has been, and still is, a fertile source for art, mythology and legends. To others, like celebrity scientist Neil deGrasse Tyson, the phenomenon is more of a unique example of just how beautiful science can be. “It’s a curious thing about the universe”, he says, “behind the most stunning sights to behold, lies some of the most challenging problems in physics”. The science behind the northern lights is usually explained by physics specialized in magneto hydrodynamics, and quite frankly, they are a lot smarter than us. But this we understand: We have the sun to thank for everything, also the auroras. During large solar explosions and flares, huge quantities of particles are thrown out of the sun and into deep space. Here’s where it gets a little complicated, but please bear with us: When the particles meet the Earth’s magnetic shield, they are led towards a circle around the magnetic North Pole, where they interact with the upper layers of the atmosphere. The energy which is then released is the northern lights. All this happens approximately 100 kilometres above our heads. Perhaps not so surprisingly, the northern lights’ spectacle has given rise to several legends. Symbols linked to the northern lights are for instance found on the Sami shamanistic drum. The phenomenon has several different names in Sami, among them Guovssahas, which means “the light which can be heard”. Quite poetic, isn’t it?